Blizzard conditions, ice storms, pelting sleet and the seemingly endless avalanche of snow are realities of winter. Adverse weather conditions during the height of the cold season wreak havoc on many homes, especially those along the country’s snowbelt. 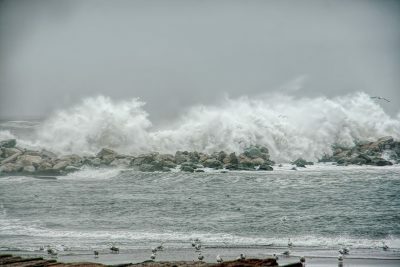 When winter storm damage looms on the greyish winter horizon, a homeowner’s swift reaction can save his or her property. Uninsulated, frozen pipes are likely to rupture, causing massive flooding inside the home. 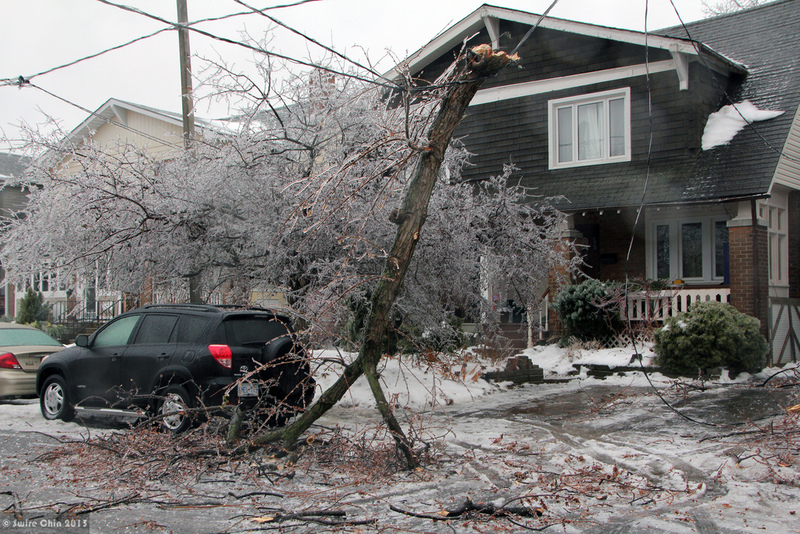 Wind damage during a winter storm can hurl tree branches onto the rooftop. Hail drops ice rocks onto roofs, resulting in potential and significant roof damage. Sewer backups are a common consequence of a winter storm. Ice dam formations on the roof can prompt water leaks along the home’s siding and ceilings. The heavy weight of snow and ice on the roof may cause the roof to collapse or sustain damage. Power outages in the midst of a winter storm can leave occupants without heat. Leaking and the resulting flooding from snowmelt can fill the basement with a foot of water. A homeowner’s best response is preparation well before the storm hits. However, a winter weather disaster may have already hit. Homeowners have options to tackle the storm damage. The first action homeowners should take after every instance of winter storm damage is to document the destruction with ample photos, videos and notes to file insurance claims. During subfreezing temps, water pipes are especially prone to freezing and bursting. The resulting flooding is a costly and time-consuming repair. A homeowner faced with a ruptured pipe should, firstly, shut off the home’s water supply. Water damaged possessions should be shifted to protect them from further damage. Water and electricity are a dangerous mix. Turn off the electricity if you must handle electrical wiring or wade through water to control the flooding. The ruptured pipe should be fixed by a licensed plumber. Massive loads of snow on a rooftop can result in significant damage. Fierce winds during a winter storm can break tree branches, flinging them onto a home’s roof and causing significant damage. When a tree limb drops onto the roof, take steps to immediately address the damage. Climbing onto the roof is a safety risk. Binoculars are handy for examining the rooftop for the extent of the damage. 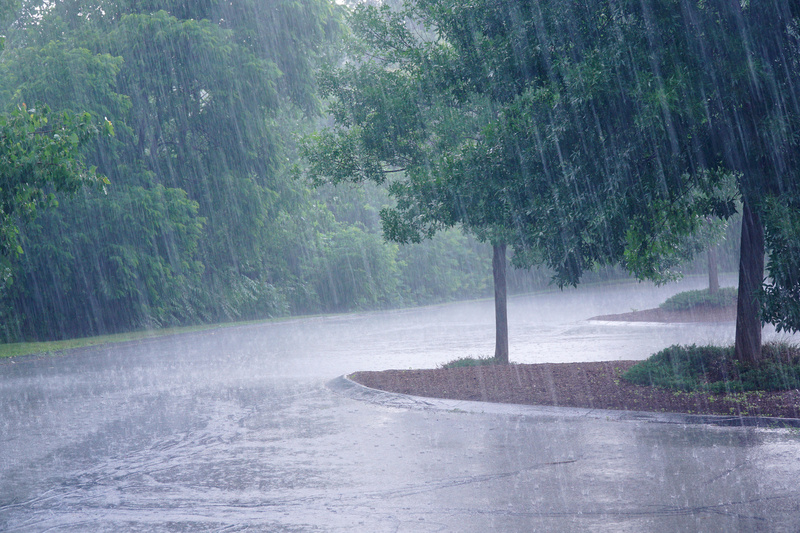 Consult a roofer or storm damage restoration service as soon as possible. The quicker repairs are made, the more homeowners avoid additional loss from water leaks and pesky animals. Prevent damage from nearby vegetation by trimming trees and shrubs annually. Massive loads of snow on a rooftop can result in significant damage. Homeowners should know the maximum snow load for their roofs. Homeowners can readily identify a potential roof collapse when ceilings sag, windows or doors become difficult to open or close and cracking sounds are heard. Many may be inclined to undertake the risky action of shoveling the snow off the roof. Throwing calcium chloride onto the roof to melt the snow is commonly advised by roofing contractors. Both responses to the rooftop snow cause damage to the roof’s shingles. The safest and most effective way to remove rooftop snow is to hire a roofing service to clear the excess. While hail generally falls during thunderstorms, winter hail is possible. Roofs that are improperly maintained suffer the most after a pounding of winter hail. Dents on the roof are the most common sign of hail damage. When winter hail hits, place a tarp over a damaged, leaky roof. Broken windows should be boarded up. Inspect the roof for visible signs of additional damage. Homeowners can either replace the damaged shingles or contact a roof contractor to perform a replacement of shingles, metal roof vents or broken roof tiles. Freeze the water on the roof almost instantly by running a fan in the attic. Position the fan so the cold air blows from the inside toward the leaky part of the exterior roof. The leaks should come to a halt in minutes. An aluminum rake can be used to scrape the ice dams off the roof. Or, ice melting chemicals that include calcium chloride can be stuffed into pantyhose and laid across the ice dam. The calcium chloride will melt the ice. Position the ice melter so the water runs into the gutter. Severe winter weather can lead to power outages. In turn, the loss of electricity can leave a home’s occupants without adequate heat. Battle a power outage by keeping all doors and windows tightly shut. Block any drafts from underneath doors or along windows with towels. Unplug electronics to prevent a power surge when the electricity is restored. Prepare for another round of power loss by keeping on hand flashlights and a radio for weather updates. Flood and storm damage restoration companies, like ServiceMaster by Restoration Complete, offer comprehensive repair services to return storm damaged homes and businesses to their original condition. A renowned flood damage restoration business, ServiceMaster by Restoration Complete utilizes advanced equipment to extract all traces of excess water from the premises, completely dries affected goods and deodorizes the entire property. Additionally, ServiceMaster by Restoration Complete provides storm damage restoration services. Certified technicians board up a damaged home to stabilize the property. Exterior damage is fixed. Fallen tree branches and other natural debris, plus manmade objects, like glass and siding, are effectively removed from the property by our technicians. Winter storm damage requires a swift response. ServiceMaster by Restoration Complete technicians arrive quickly to the disaster site and promptly begin restoration work. 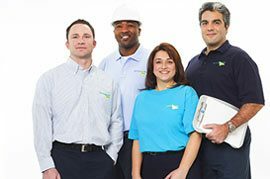 Homeowners and businesses in the Franklin Township, New Jersey, area rely on the 24/7 emergency response from the experts at ServiceMaster by Restoration Complete.